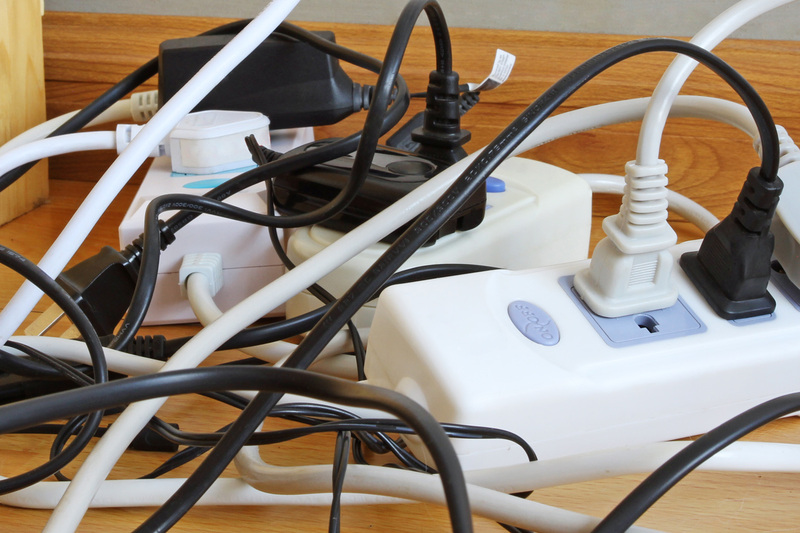 Though unattended cooking remains the biggest problem, worn appliance cords and overloaded outlets are also fire and shock hazards to avoid. Thanksgiving is proof positive of that. Nearly four times as many reported home-cooking fires usually happen on Thanksgiving than a typical day, according to the National Fire Protection Association. 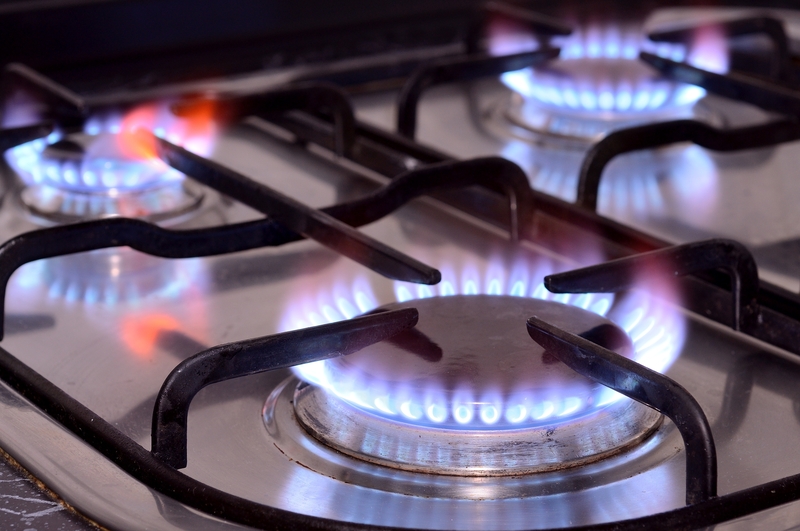 Unattended stovetop cooking is the biggest problem, leading to one-third of those fires. Additionally, electric stovetops factor in a disproportionate number of those fires. 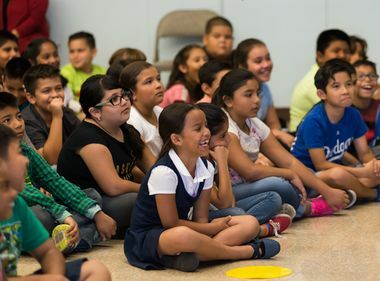 Though 60 percent of households cook with electricity, the fire association says that 80 percent of the stovetops involved in reported cooking fires are powered by electricity. But, it doesn’t stop there. 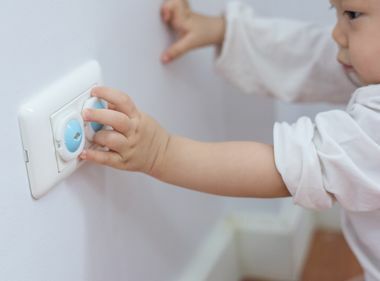 There are other electrical hazards, like overloading extension cords or plugging a major appliance like a space heater into an extension cord, to avoid as well. 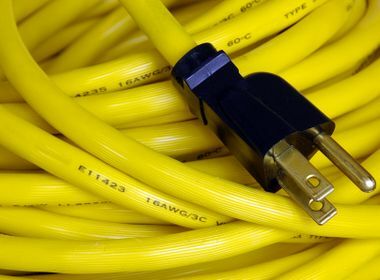 Before using them, replace any appliances with frayed or worn cords and ensure that all appliances bear the Underwriters Laboratories (UL) label. Water and electricity don’t mix and, for the best protection, plug all countertop appliances into Ground Fault Circuit Interrupter-protected outlets. In the event of a fire, never fight an electrical or grease fire with water. Only use a UL-listed fire extinguisher rated for electrical and grease fires. For a prompt warning of a fire, never disconnect smoke detectors while cooking. And deep fryers? Not only does the fire association discourage them, UL still refuses to certify turkey fryers.